With hundreds of thousands of whales and dolphins dying every year after being accidentally entangled in fishing gear, the world must take concrete steps during the International Whaling Commission (IWC) meeting starting today in Slovenia to lessen the serious threat posed by bycatch. While much of the attention will focus on Japan’s illegitimate ‘scientific’ whaling programme in the Southern Ocean, participants from over 80 countries will also have a host of other critical issues to discuss, including a proposal for the IWC to kick-start global efforts to reduce fisheries bycatch, which kills at least 300,000 whales, dolphins and porpoises – all known as cetaceans – every year. 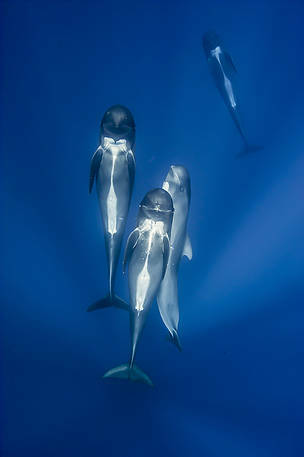 Bycatch was a critical factor in the recent extinction of the Yangtze River dolphin in China, and is the greatest threat to endangered North Atlantic right whales and Arabian Sea humpback whales, as well as the critically endangered vaquita in Mexico, Maui and Hector’s dolphins in New Zealand, Baltic harbour porpoises, and many river dolphin species. With Japan launching another controversial whaling expedition in the Antarctic in the 2015-16 summer season in contravention of a resolution of the last IWC meeting as well as the global moratorium on commercial whaling, this divisive issue will also be in the spotlight. Along with condemning this clearly commercial whaling programme, IWC countries can also make it harder for any country to flout the rules in the future by strengthening the review process for special whaling permits and ensuring that no permits are granted in whale sanctuaries created by the IWC. 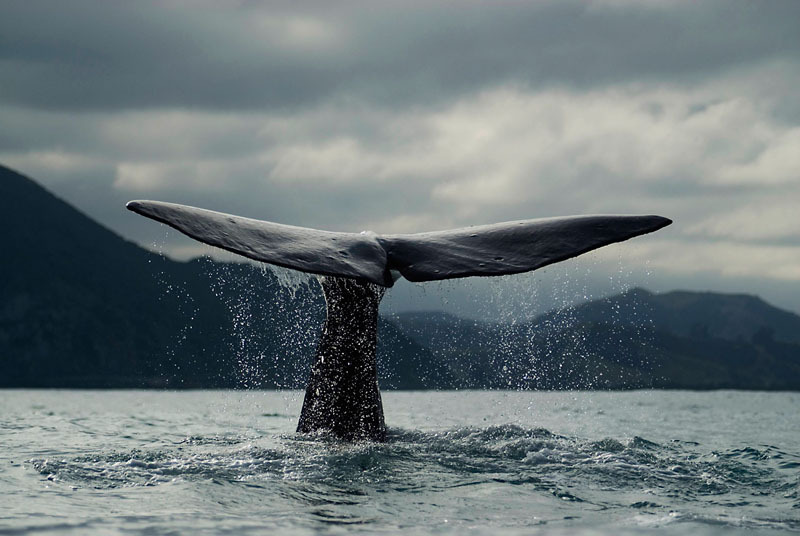 Governments gathered in Slovenia will also have the chance to create a vast new protected area that would be off-limits to whaling – the South Atlantic Whale Sanctuary. This is the first IWC sanctuary proposal to include a management plan. Over fifty species of cetaceans inhabit the area’s waters, including seven – blue, fin, sei, common minke, Antarctic minke, humpback and southern right whales – that are highly migratory. 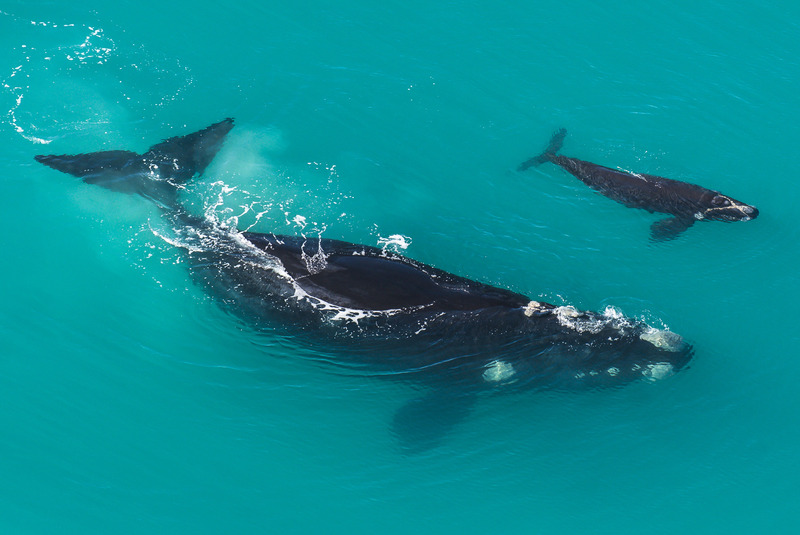 The proposed sanctuary would offer protection to these whale populations, which benefit coastal communities across the southern hemisphere through whale watching activities and non-lethal research. In addition to these issues, the IWC meeting will also discuss the need to address whale strandings and the importance of whales for the marine ecosystem, as well as urgent measures to protect endangered small cetaceans, such as the removal of all active and ghost gillnets in the Upper Gulf of California to halt the vaquita’s slide towards extinction and the closure of net and trawl fisheries within the habitat of the equally endangered Maui’s dolphin. Southern Right Whale (Eubalaena australis) mother and calf in shallow protected waters.